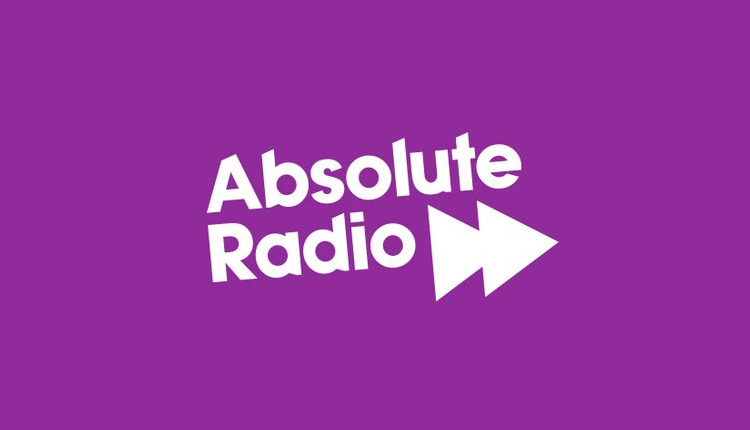 Another round of programmes made by staff at Bauer Media have been commissioned by Absolute Radio for Autumn/ Winter 2018. The five special programmes, including one for Absolute Radio’s 10th Birthday, are all produced by in-house talent working at Bauer’s One Golden Square. Five programmes were made earlier this year in round one. We all know how important the Beatles, the Stones and Zeppelin are in the story of music, but who do we have to thank for inspiring them? A look at the famous cabal of musicians who died tragically young and all at 27: Brian Jones, Kurt Cobain, Jimi Hendrix, Janis Joplin, Jim Morrison and Amy Winehouse. From The Beatles to The Stones, song-writing collaborations have always been behind some of our favourite tracks? Absolute Radio examines these collaborations by catching up with artists and their songwriting partners to delve into the complex relationship and the process behind writing a hit. The phrase “One Hit Wonder” is used as an insult, but we should change that. 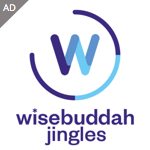 This programme is a homage to those who managed to hook us in with one great track, even if the follow-up music up never quite received the same reaction. From tiny pub gigs to playing festival and stadium headline shows, Absolute Radio’s favourite artists talk about the journey from a few blokes in a bar to a sold-out arena. We hear about the joy, the pain, the adulation, the loneliness and life in a bunk on bus. In addition to on-air broadcast, these documentaries will be available to listen on-demand.